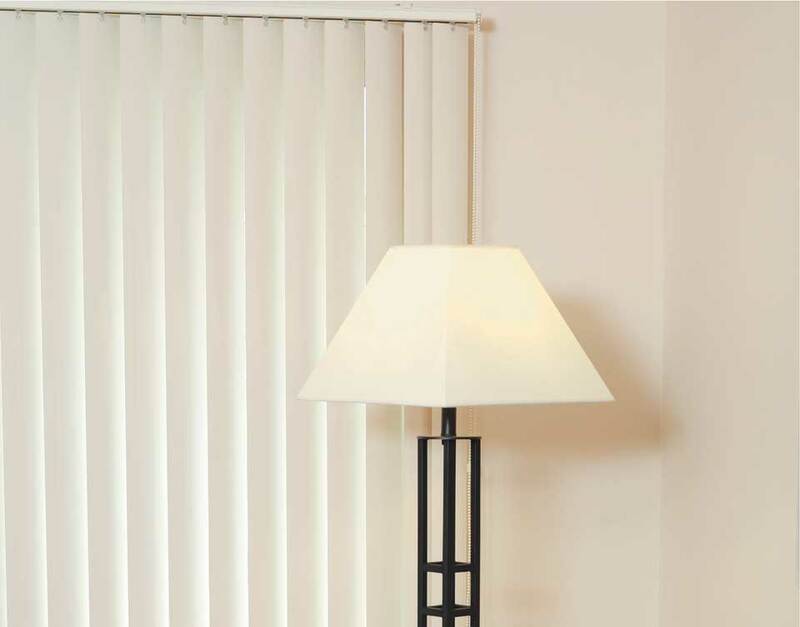 Looking to Buy Electric Vertical Blinds in Sydney? 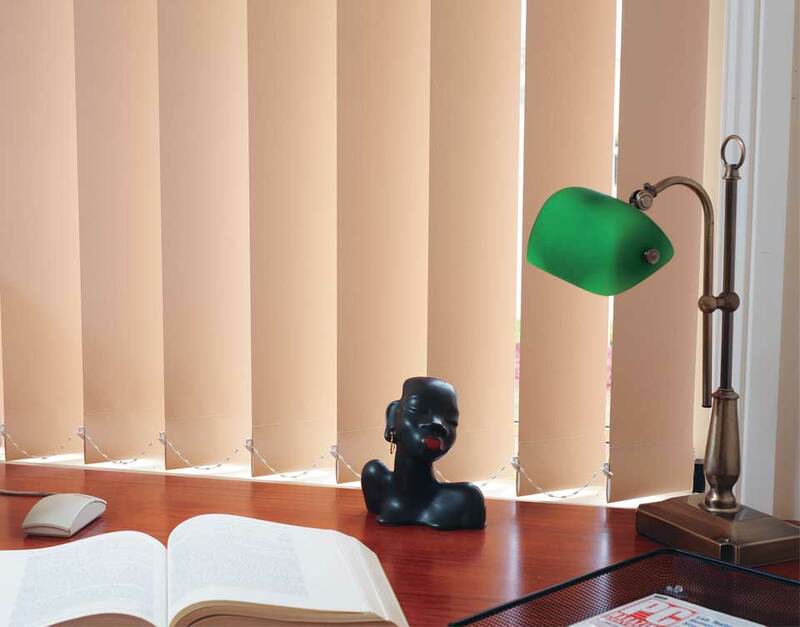 Our materials are dust and allergy-free. 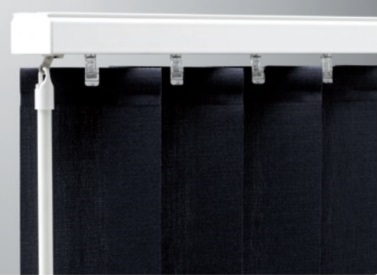 The vertical position of the vanes prevents dust from collecting which makes them practically maintenance free. 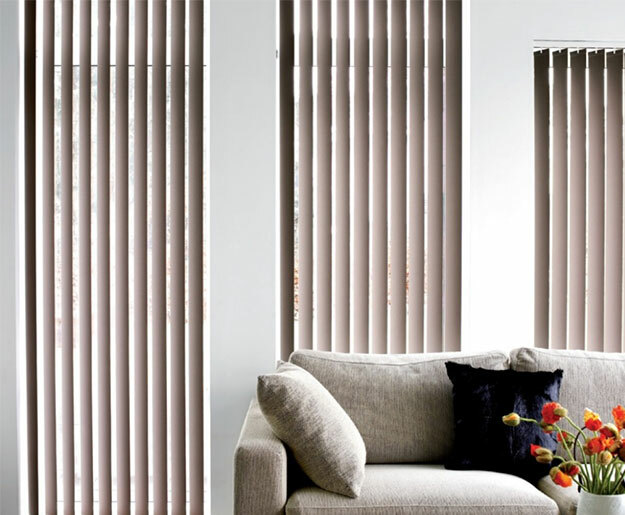 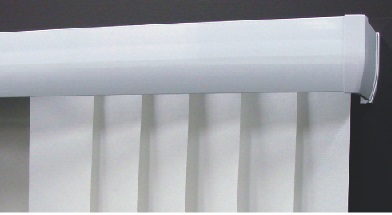 Available in 89mm, or 127mm vertical slats, they draw across the window like a drapery, and rotate open and closed to provide light control and privacy. 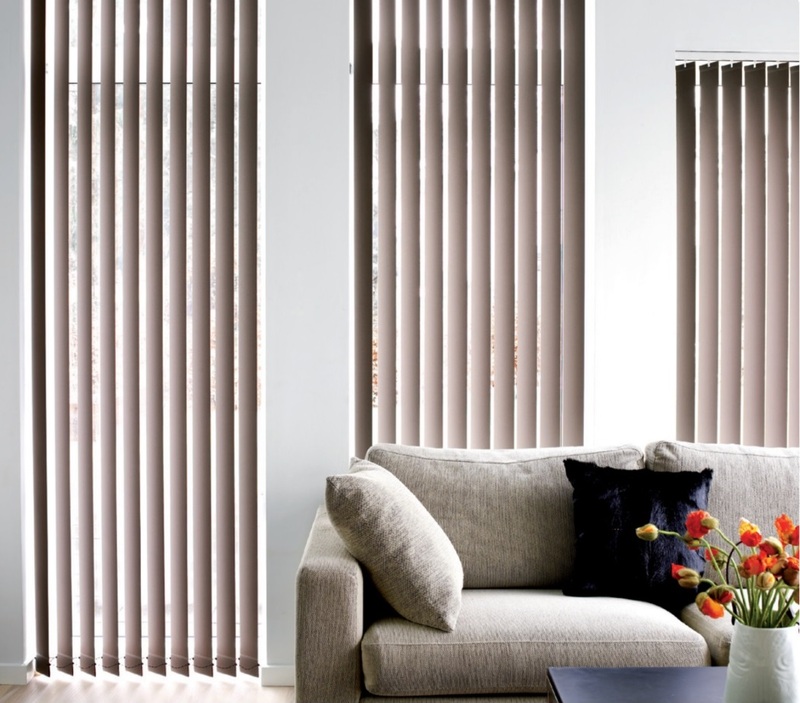 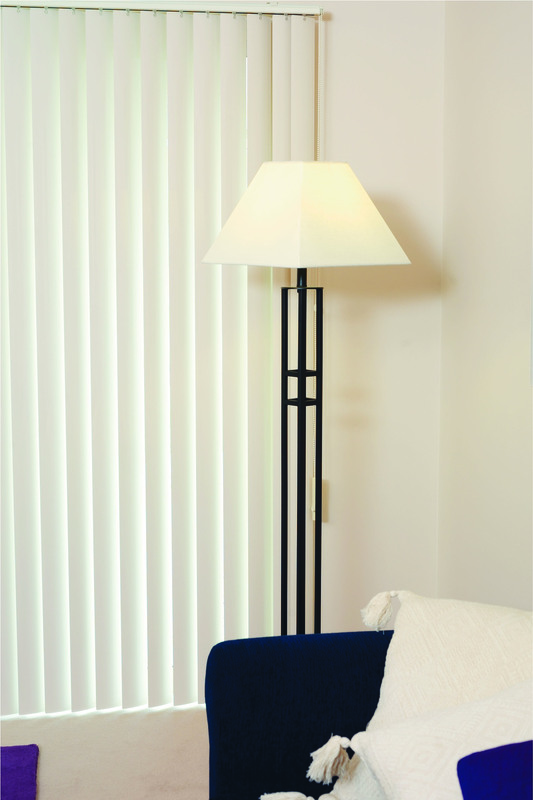 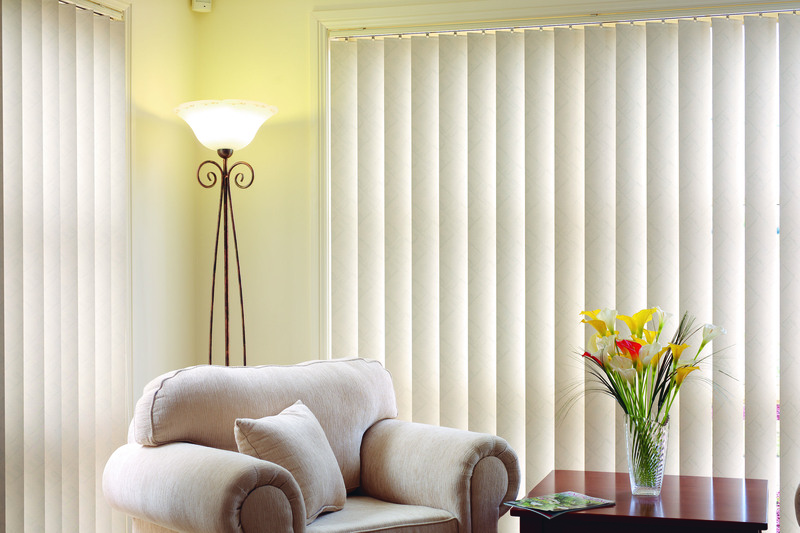 When opened and stacked tightly, vertical blinds take less space than draperies. 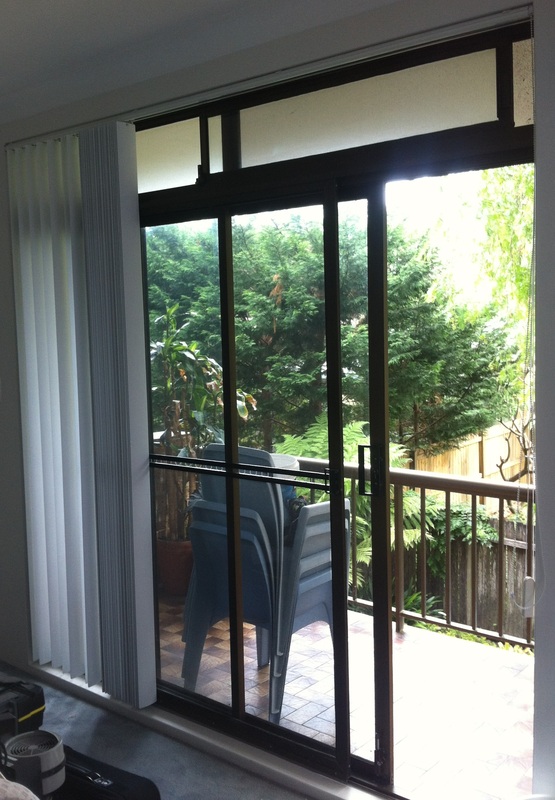 A classic, low cost solution particularly for the larger windows and Patio Doors.